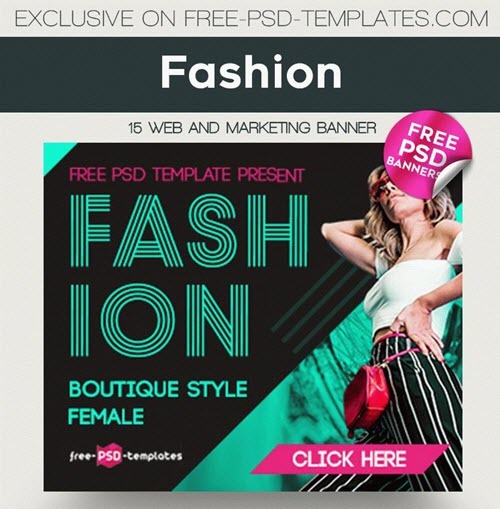 We have carefully handpicked 20 free and premium fashion flyer PSD templates for effective promotion of your fashion business, custom-designed apparel and clothing store items, beauty products & accessories, makeup products and services etc. 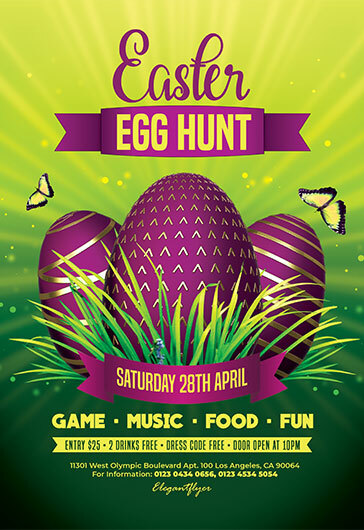 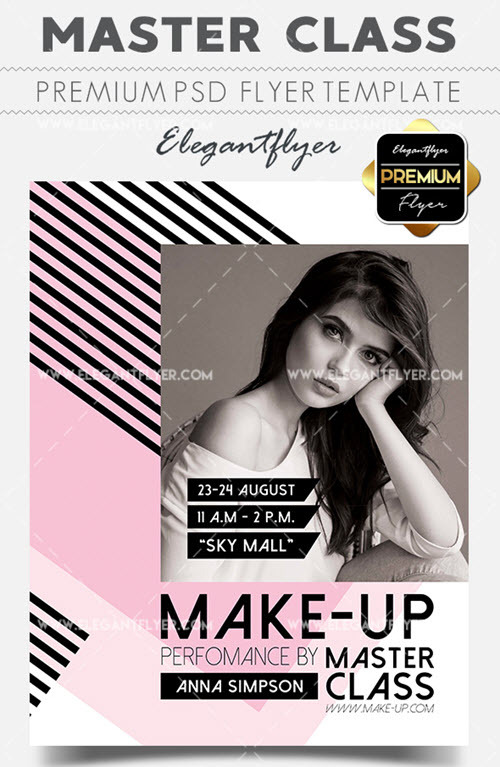 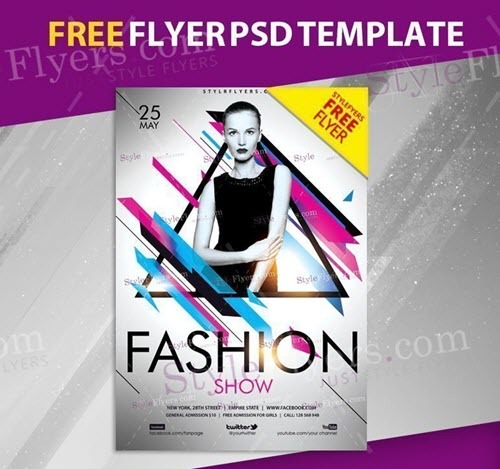 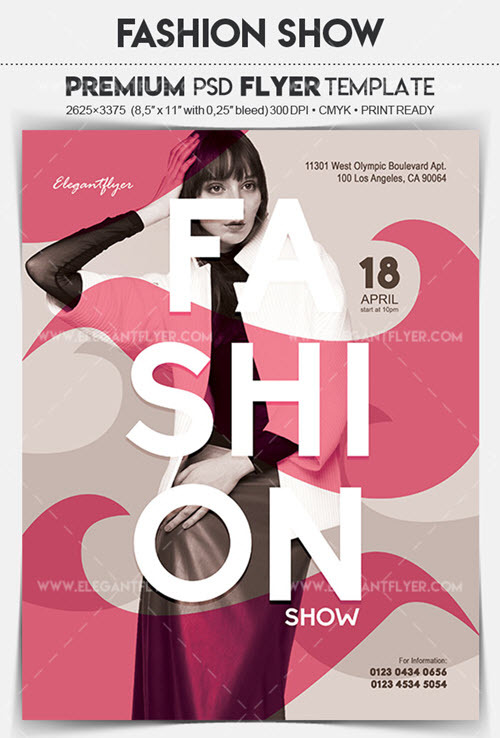 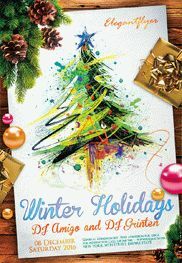 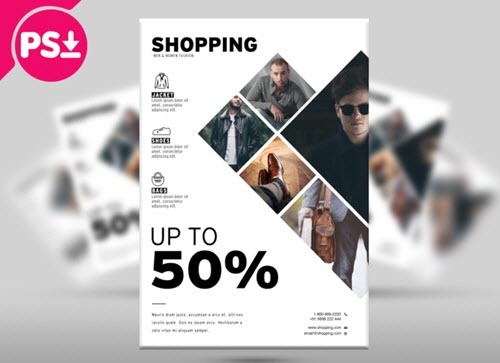 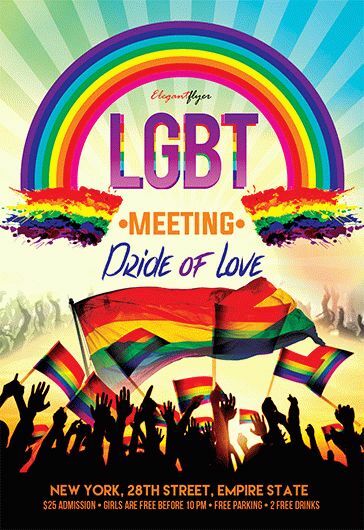 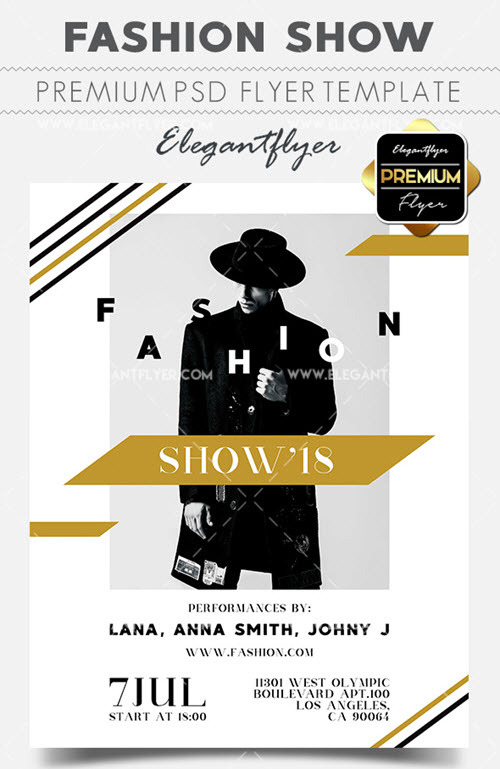 Create a custom flyer design in Photoshop within a few clicks with the help of pre-made fashion flyer design templates. 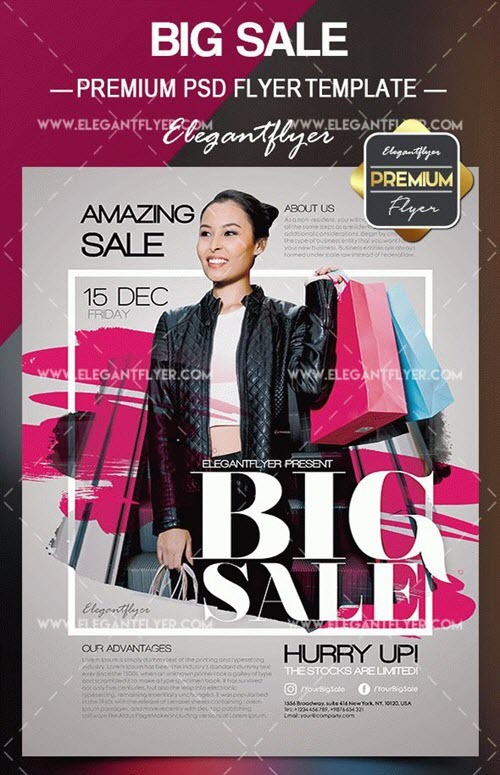 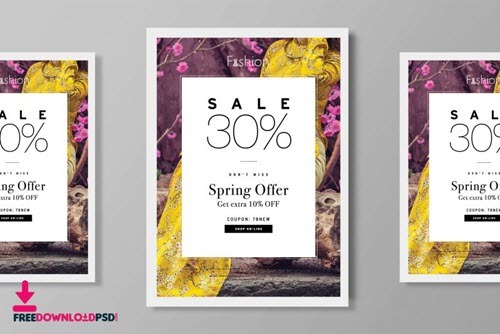 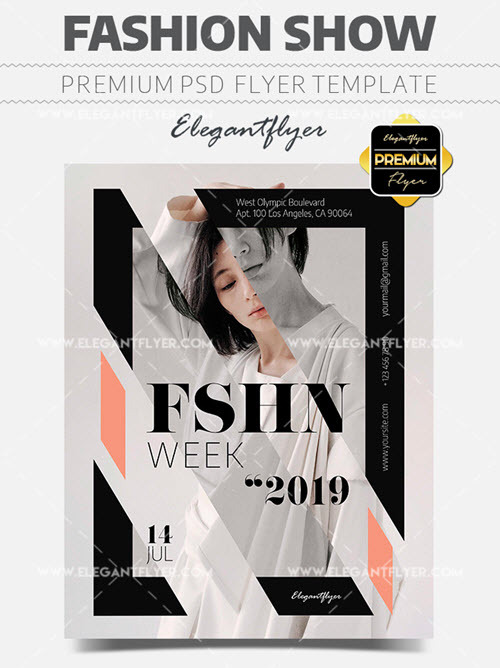 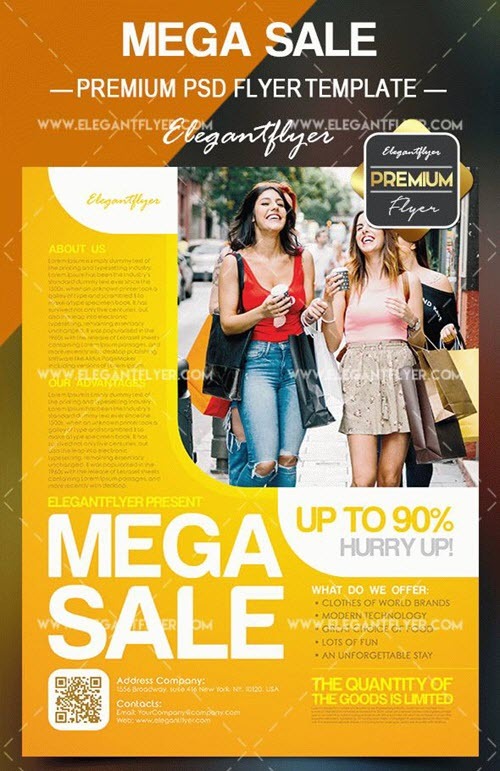 These free and premium flyer PSD templates will be useful for a fashion designer’s needs, an outlet store owner, a fashion boutique owner etc. 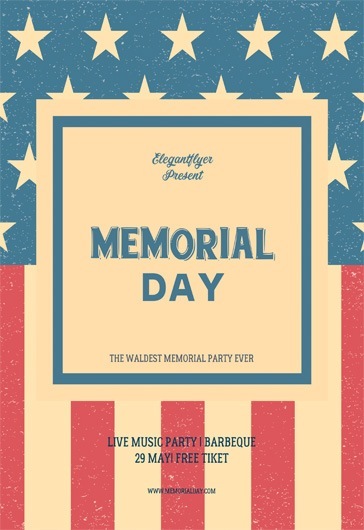 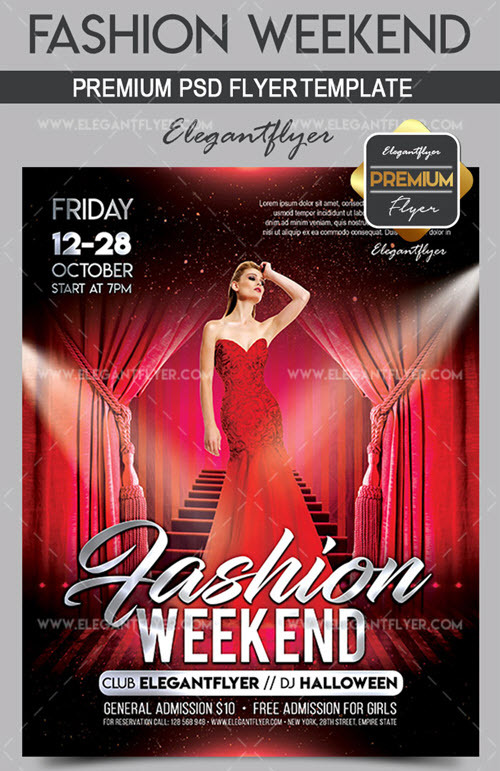 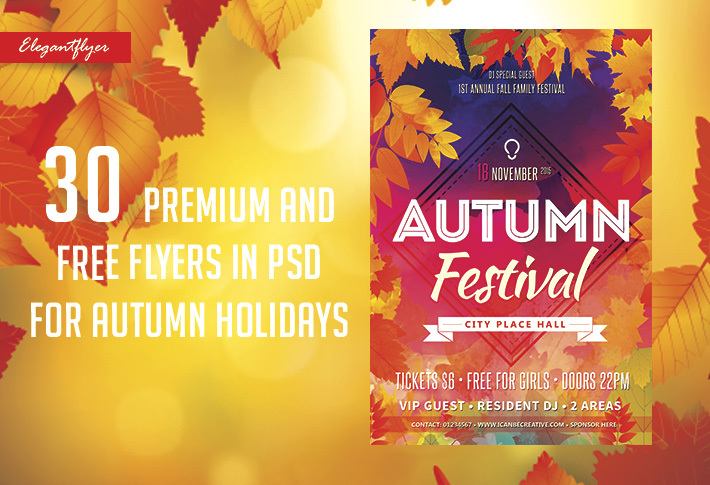 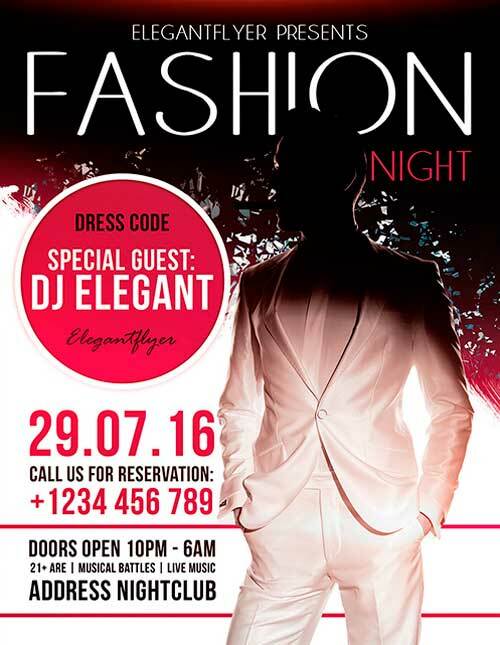 Some of the fashion and beauty flyer and banner PSD templates are available for absolutely free and some are paid. 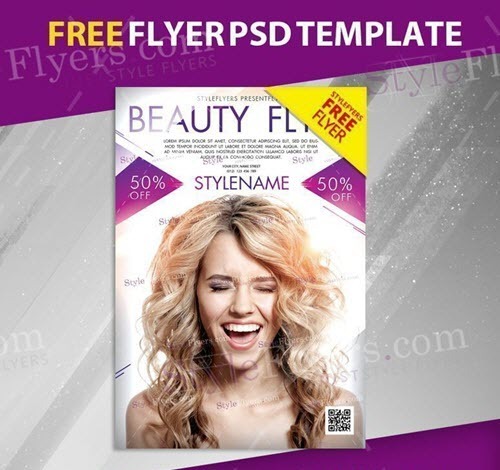 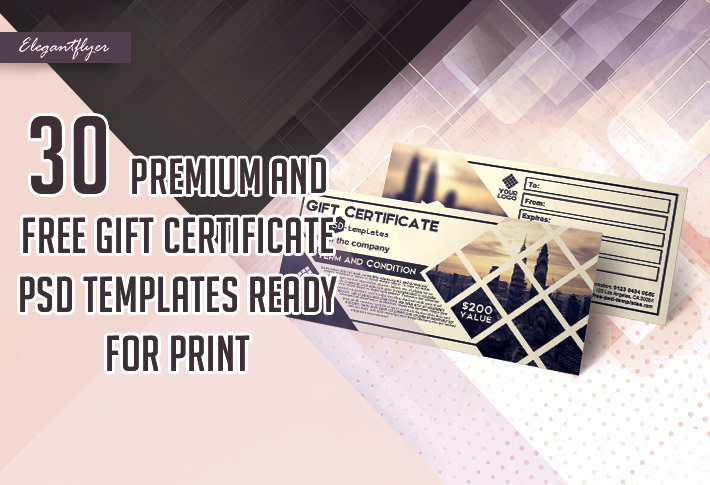 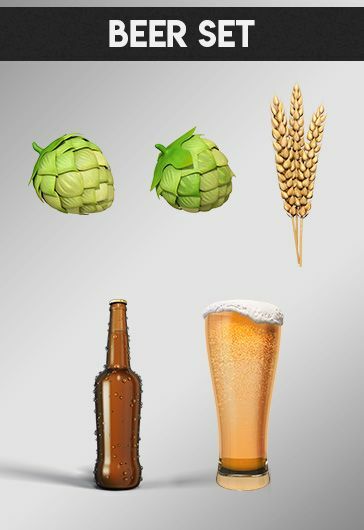 All the templates come with Photoshop PSD files which are easy-to-edit and customize. 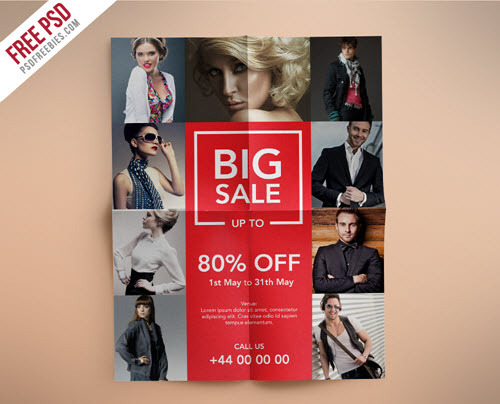 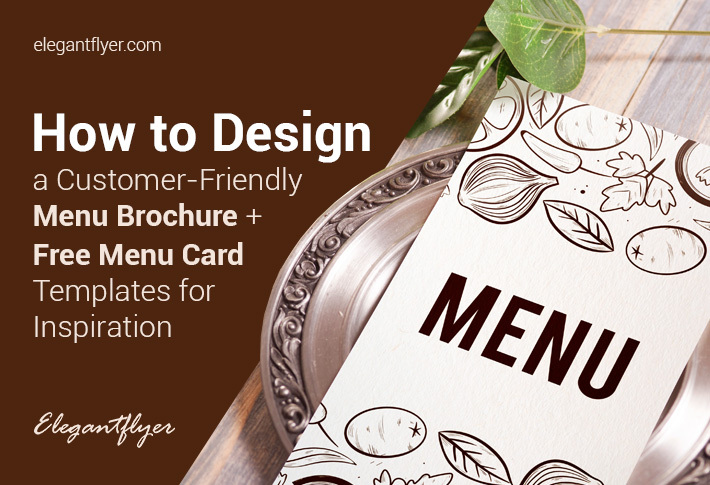 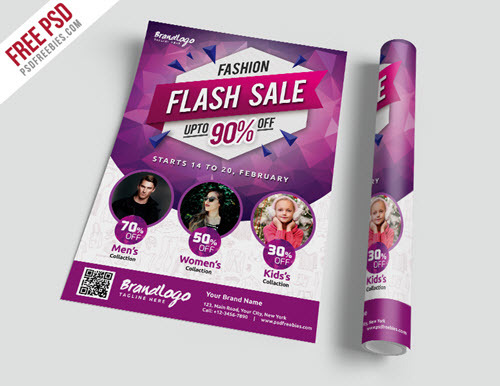 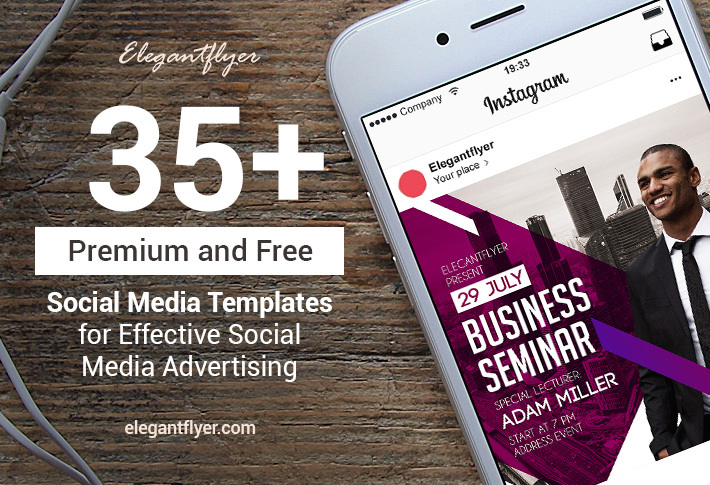 You need to just add the needed promotional text, a call-to-action, attractive photos and your fashion flyer is ready to be printed and distributed. 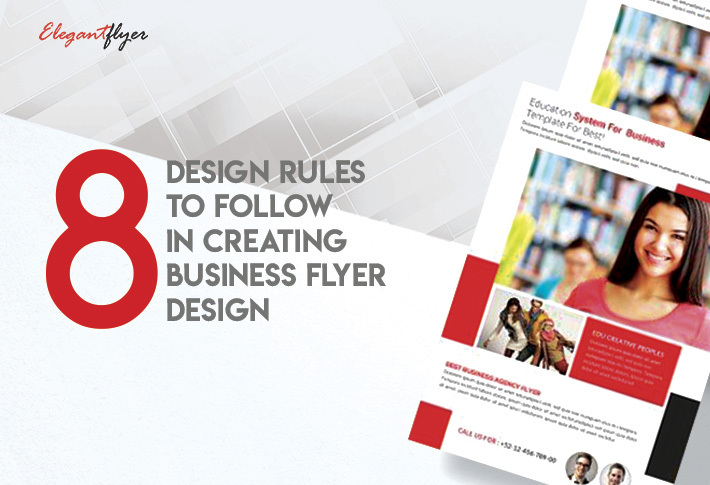 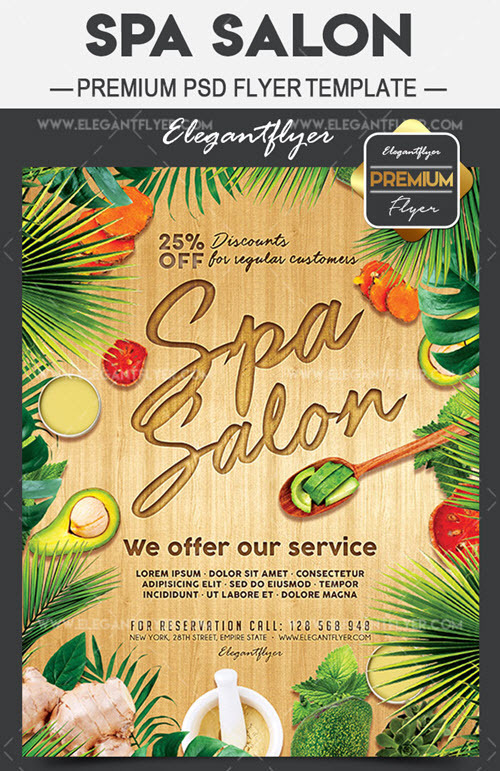 If you are a business owner or a graphic designer and need to have a free access to flyer templates for business, then you need to visit our free business flyer PSD templates category, where you can find a flyer design for any business needs and purposes. 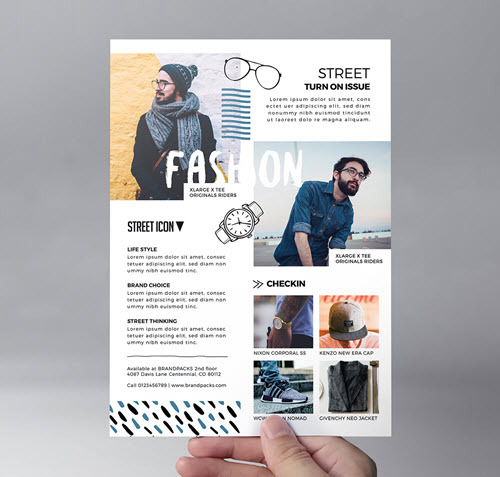 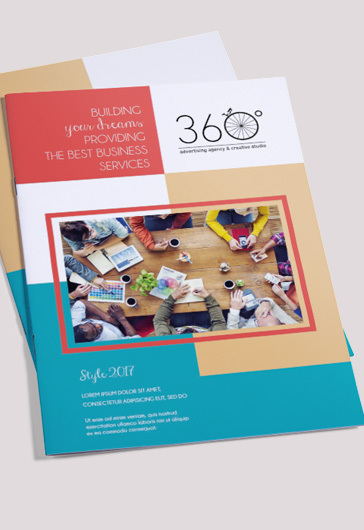 You might also find useful our free business brochure PSD templates.